Grow your business in the heart of Cleveland. A landmark building with custom workspaces for growing businesses. 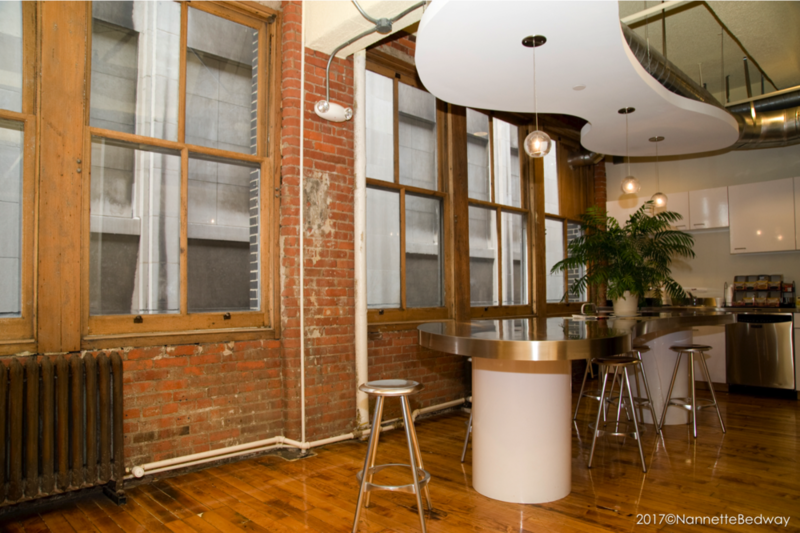 Whether startup or established company, the Caxton Building offers a variety of workspaces to fit your business’ needs. 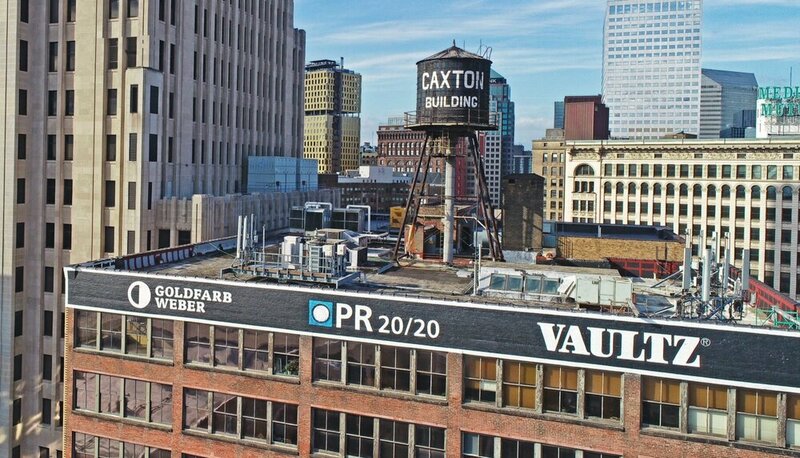 Culture is the sum of people and environment—let the Caxton Building become the business home that enables your team to thrive. Take pride in your workplace. Companies do best when their environment communicates their business. 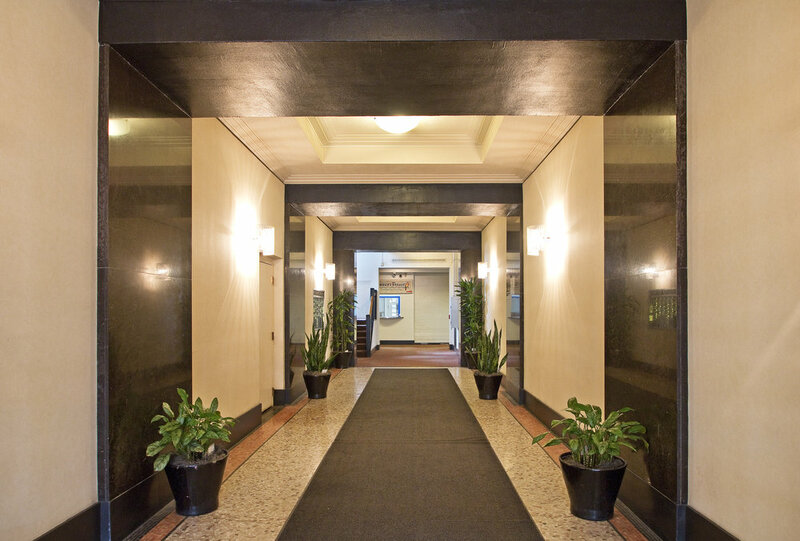 Find out why downtown Cleveland is the perfect environment to take your business to the next level. Growing businesses choose to renew or move within the building as their needs expand. With onsite management, annual building events, and open stairwells, tenants enjoy valuable community and collaboration year after year. 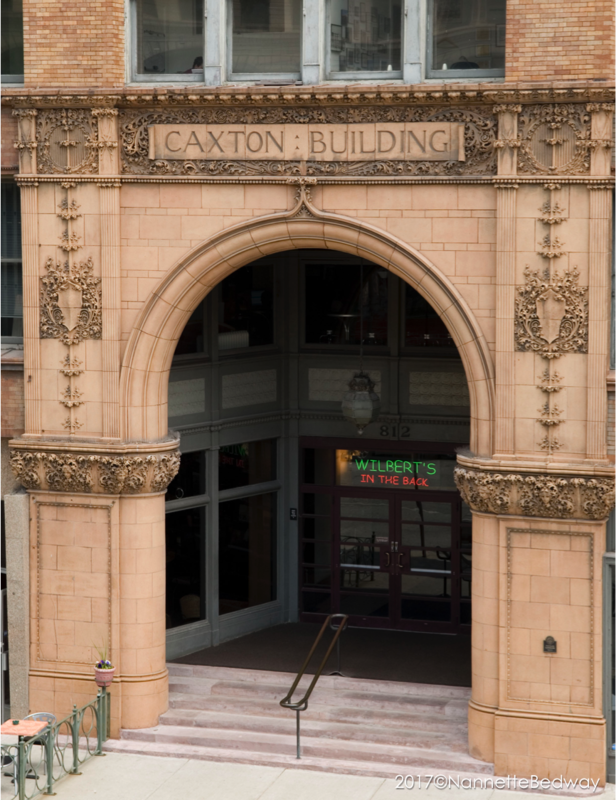 The Caxton Building is positioned between Quicken Loans Arena and Progressive Field, surrounded by restaurants and bars, and within walking distance of Playhouse Square. Such downtown accessibility from work creates the opportunity to attract top talent. 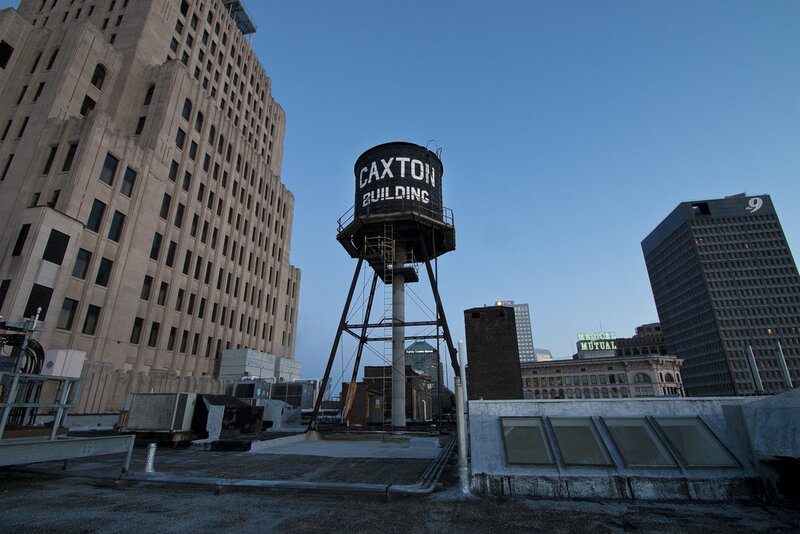 Established in 1903, the Caxton Building offers an unrivaled fusion of the best the past and present offer—with contemporary workspaces in a landmark building. Businesses can create the custom office suite. Whether you want a traditional space with separate offices or a modern, open layout, the Caxton Building takes pride in creating a unique space that reflects your business. Create the space for you. Photos by Greg Slawson unless otherwise noted.